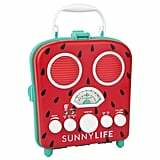 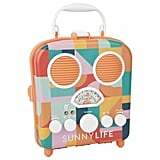 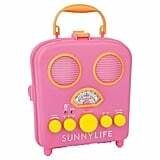 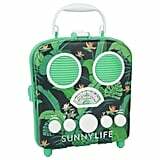 Get excited, because we found exactly what your Summer vacation needs: these adorable retro speakers from Sunnylife. 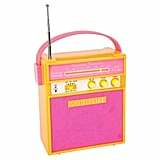 These colorful mini boombox speakers hook up to your phone to play whatever playlist you want. 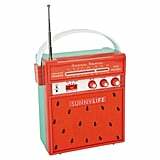 All you have to do is start thinking about where you should visit this Summer, and make sure you save a little bit of room in your luggage for one of these speakers. 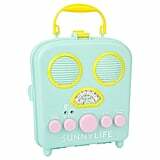 They may be small, but they're an absolute necessity. 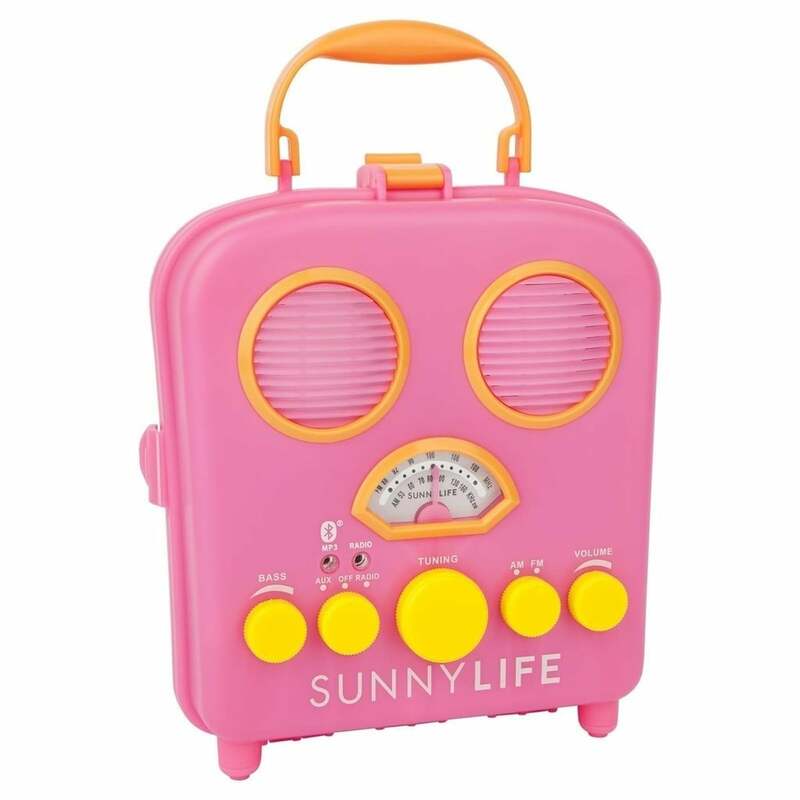 Now, if you'll excuse us, we'll be off buying one of each so we can rotate them to suit every party and trip we have planned.